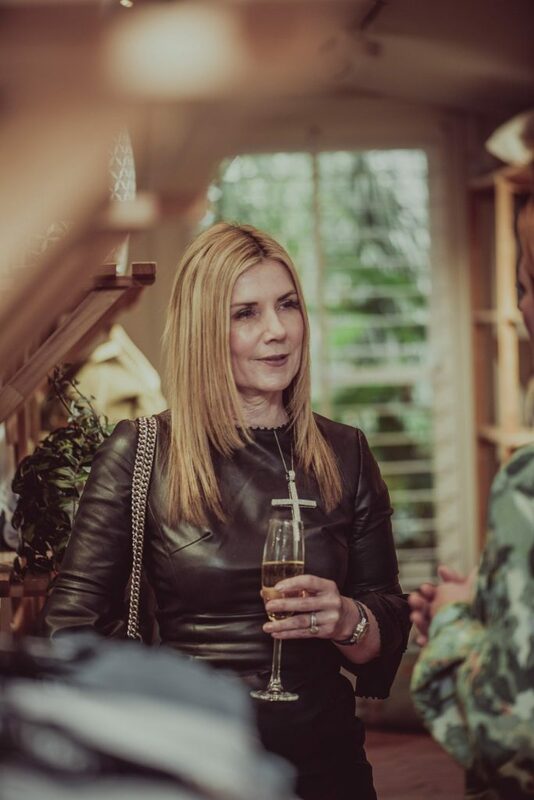 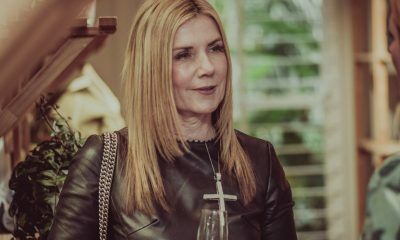 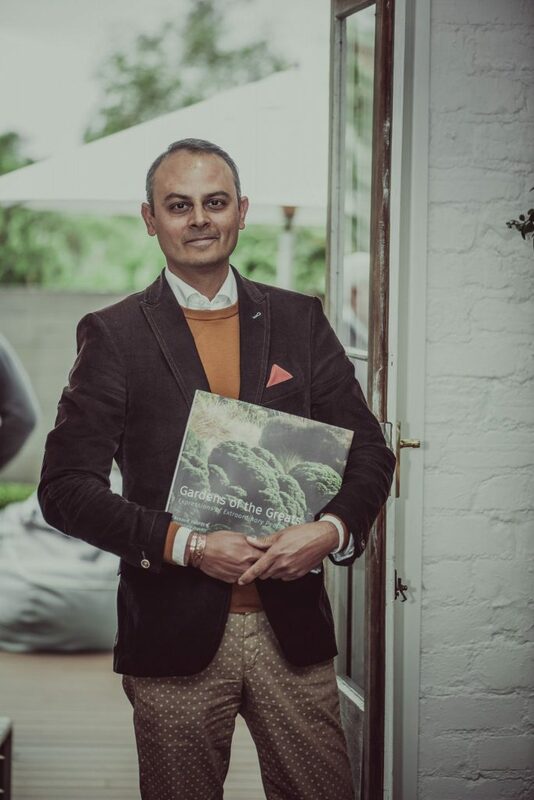 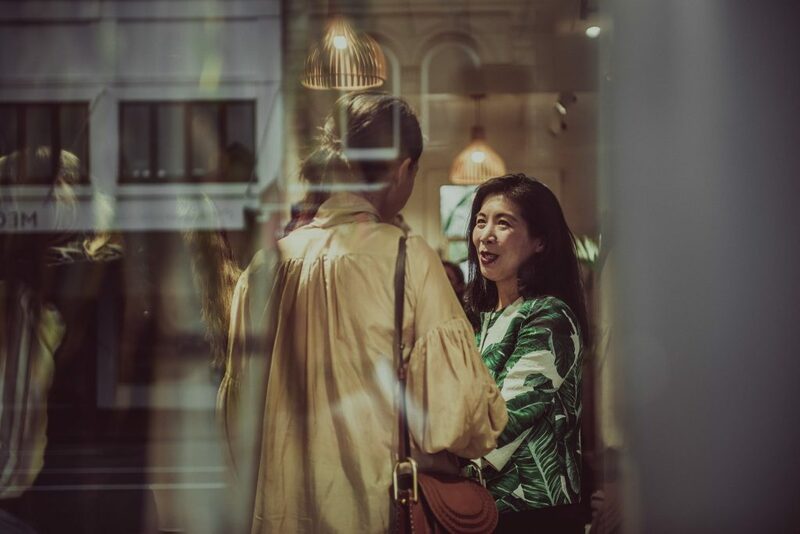 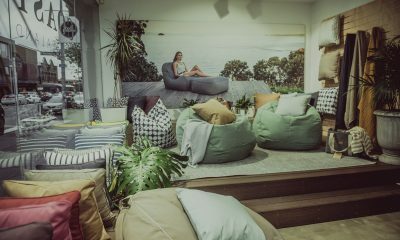 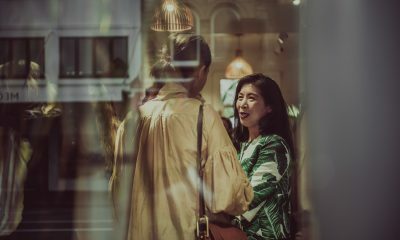 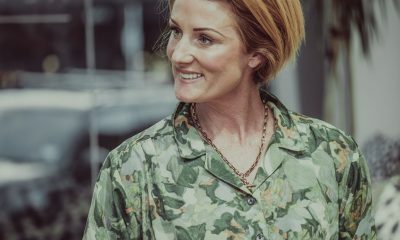 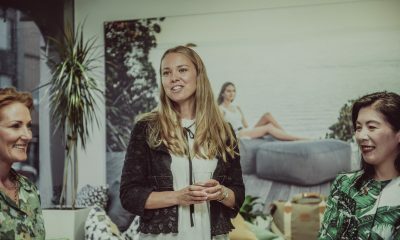 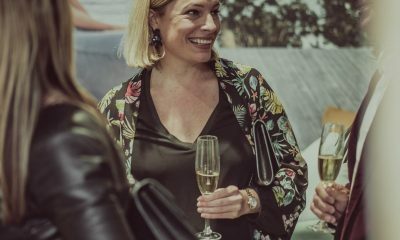 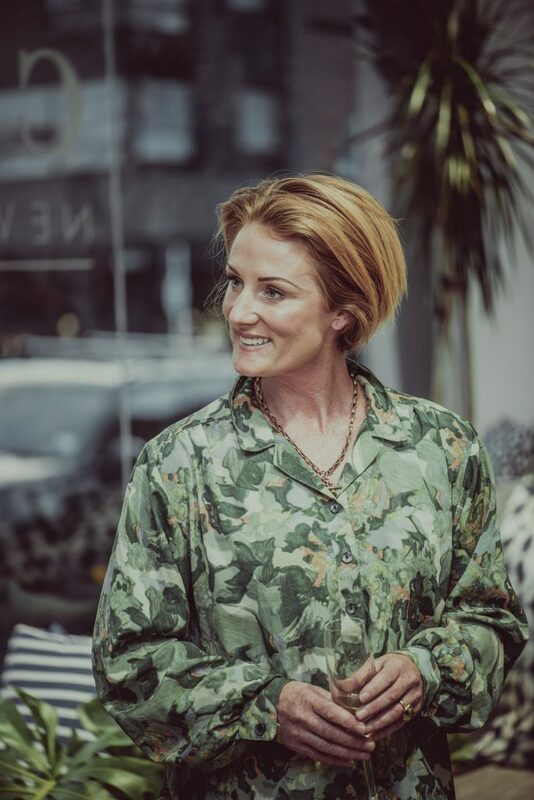 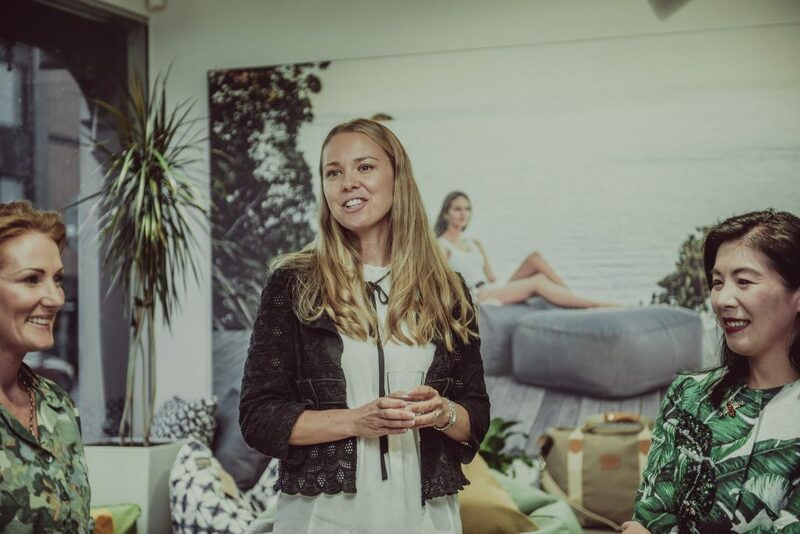 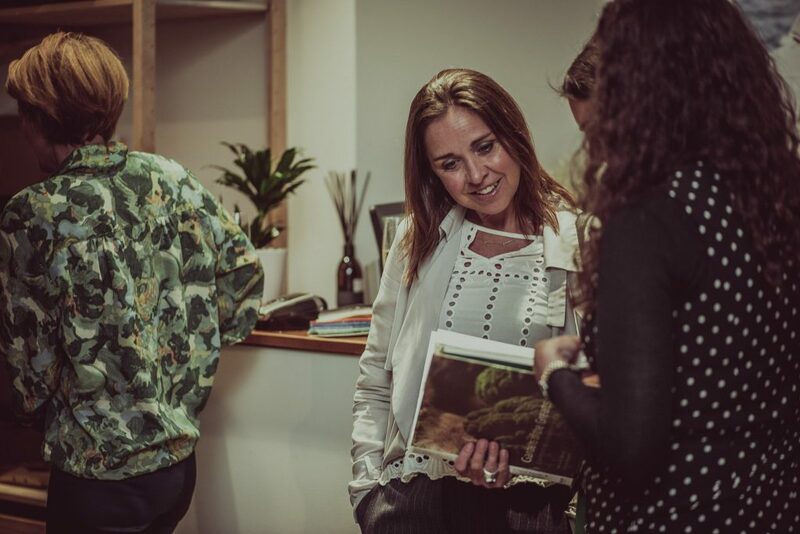 In the lead up to Summer, and warmer months – The Luxury Network invited members to celebrate in true seasonal style with luxury lifestyle brand Coast New Zealand, together with inspirational Branché landscapes. 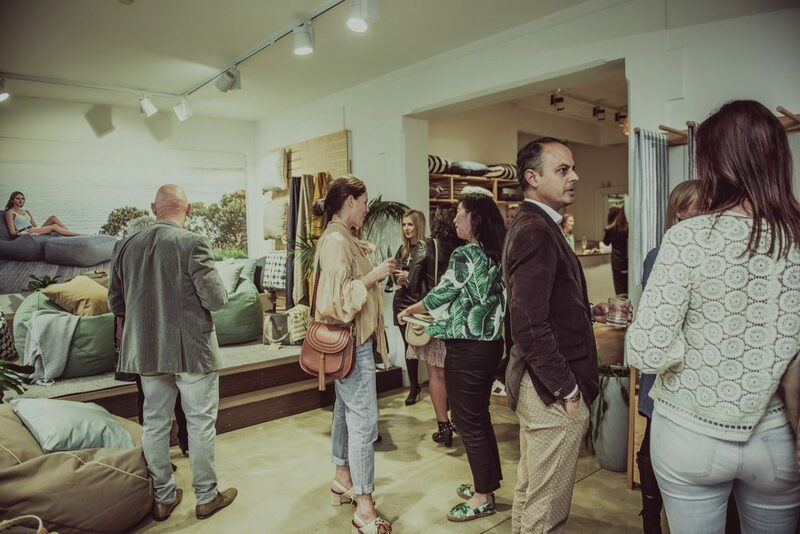 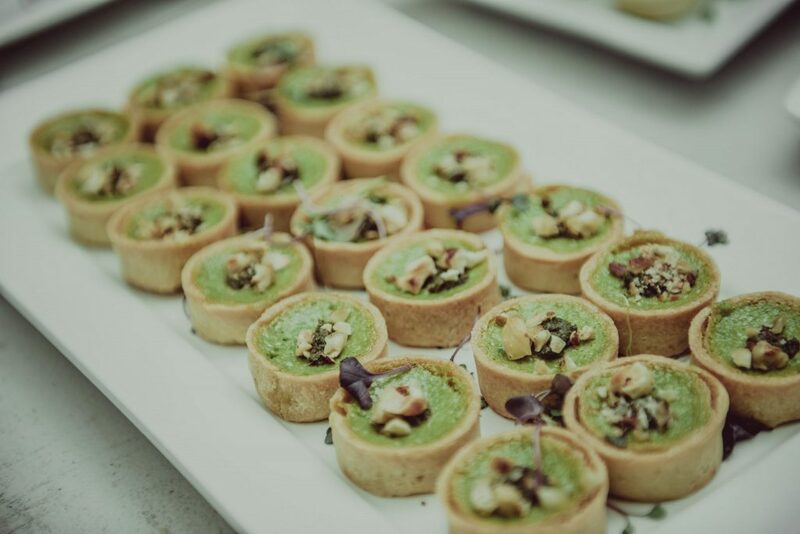 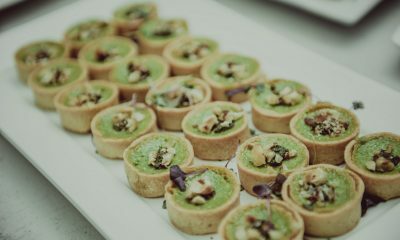 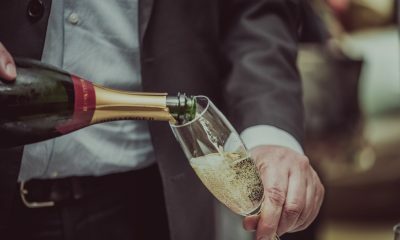 Beginning the evening with Champagne, and canapes – the event progressed as a roaring success, as an ode to the appreciation of outdoor living areas and the time we spend in the garden. 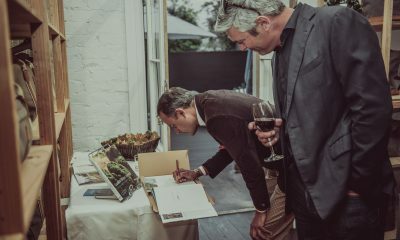 Coast New Zealand offered a pre-Christmas preferential pricing, whilst Branché Landscapes presented their newly released book – “Gardens of the Greats”, a celebration of local and international philanthropists and their gardens. 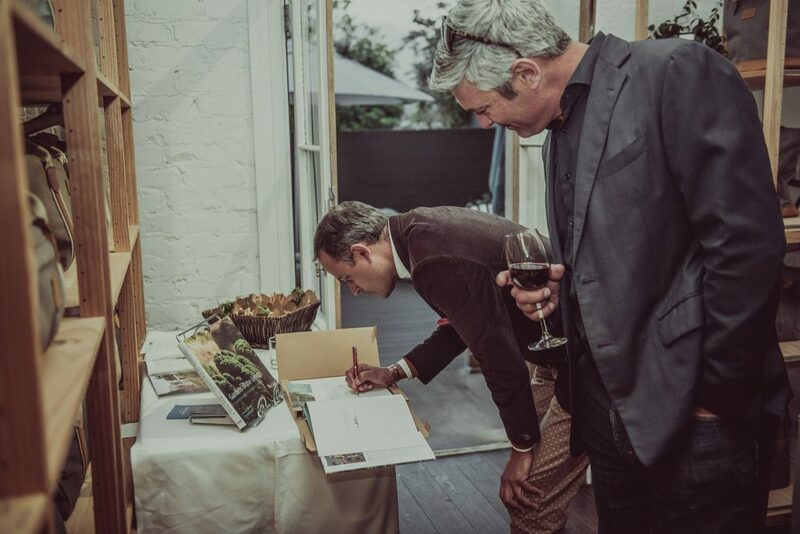 The ultimate coffee table book; guests were privy to the inspiration behind some of the world’s greatest gardens and their conception. 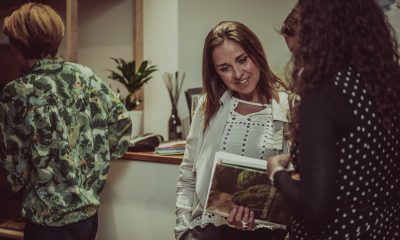 With intriguing personal narratives which are beautifully woven together surrounding the simple love for nature and art. 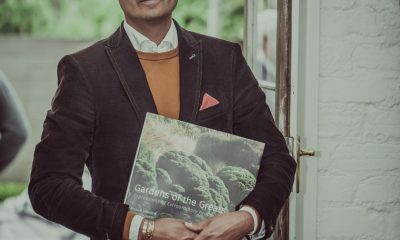 The stories surrounding the passion for gardens allow for an understanding of the curator – from modest to majestic, a reflection of personality, values, and aspirations. 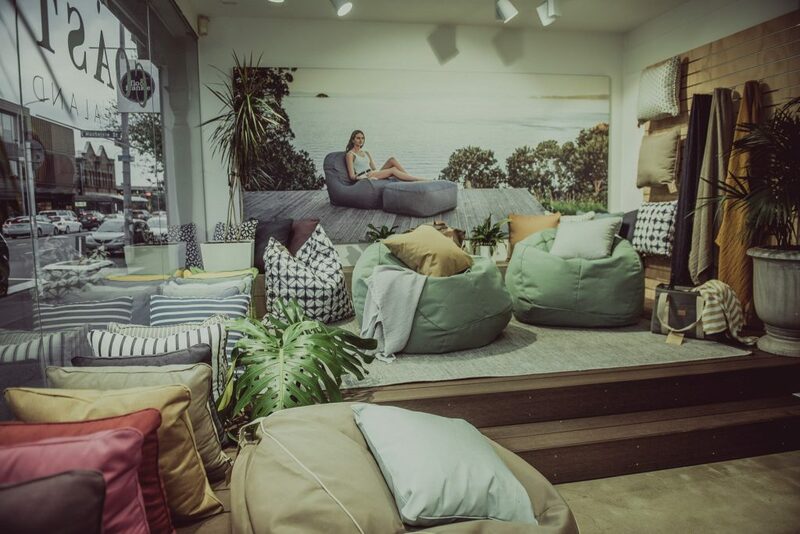 Offering the ultimate luxury outdoor living experience – COAST New Zealand, was established after the need for a luxury lifestyle brand that reflects the laidback lifestyle of New Zealand. 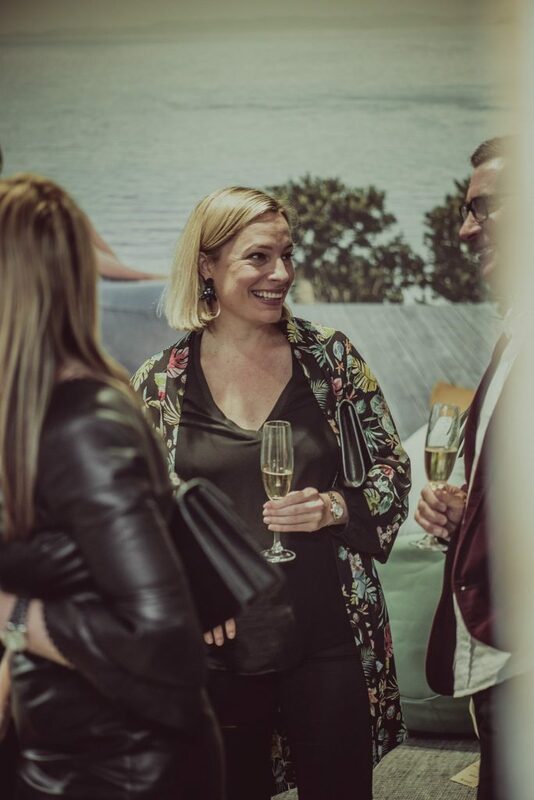 Starting out as a specialist supplier to super-yachts – COAST ensures that this niche aspect is still part of their business today, doting time, materials and methods in the reserve of luxury yacht building to their product offering. 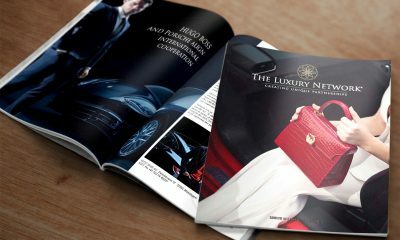 Ensuring that their known contemporary design and style is carried across all aspects of COAST designs. 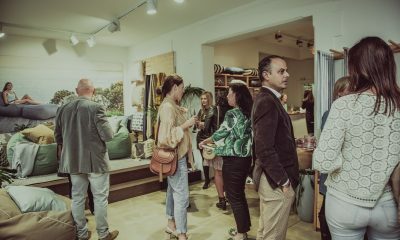 The combination of the two brands on the evening allowed for a successful, insightful and inspiring night had by all members and guests.